Locality: Proximity to transport hubs, schools, hospitals, market, central business district, entertainment centers, hotels, restaurants, pollution levels, safety records of the neighborhood. Total area of the property i.e. Carpet + Built Up Area + Super Built Up Area. Construction should be of a high quality. Adequate water, electricity and other utilities should be an important factor. Get a good idea of the costs of various components like price, stamp duty, registration charges, transfer fees, monthly outgoings, society charges & costs of utilities. Assess the potential resale value or the potential rental income of the property. 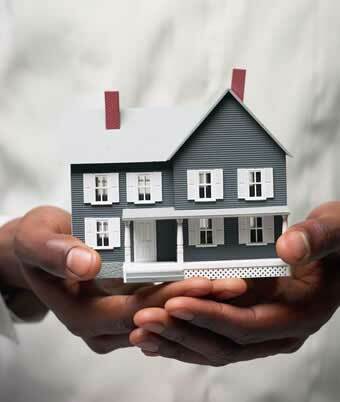 List out any other advantages and disadvantages of the property to help make a better decision. Q: Is inspection of the property a necessity before buying it? Yes. One of the largest investments done by a person is with respect to the purchase of a residential property either for personal use or as an investment. Hence it is very important that the property is inspected thoroughly. This could save you costly maintenance bills at a later stage. Electrical systems, circuit breakers, wires, capacity of the electric meter, functioning of light fittings.